Pool Heaven can provide a free estimate for Santa Ana Commercial Pool service. We are a Ca. State Licensed Commercial Pool Service and always carry workman’s compensation for our employees. We also carry a multi-million dollar general liability policy with an umbrella. We work for many property management companies and can quickly provide insurance certificates with your company name as the certificate holder. You can count on expert Santa Ana commercial pool service with Pool Heaven. Our founder and President writes articles in our pool school designed to enhance everyone’s swimming experience. 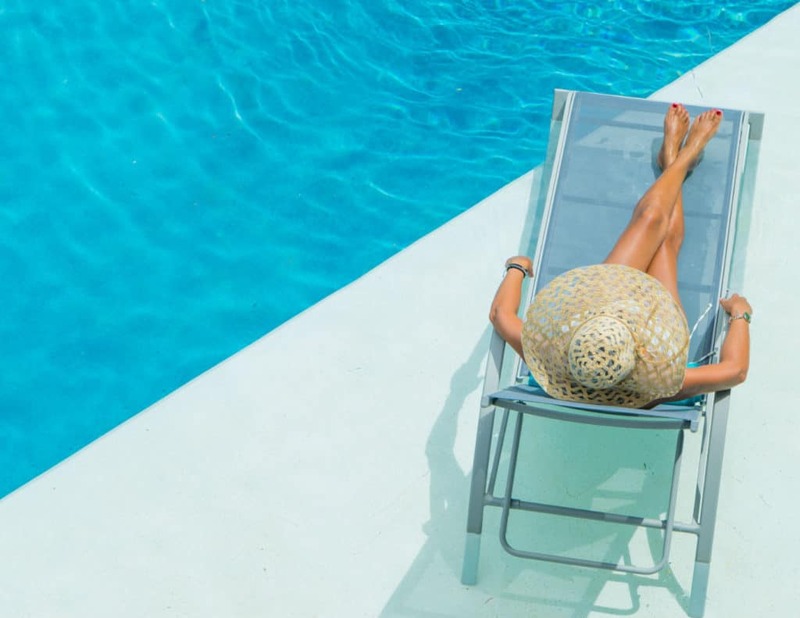 Our mission is to provide the highest quality of commercial pool service and to encourage more people to use and enjoy swimming pools and spas. We use chemical plans that can elongate the life of your commercial pool water. Commercial pools and spa need special considerations due to more use, longer filter times, and more heating. Different types of chlorine will make a difference regarding the longevity of your swimming pool or spa. When possible, we will customize a chemical adding plan that will improve your water chemistry. We are water chemistry certified and have master commercial pool repair technicians ready to improve your Santa Ana Commercial Pool Service right now! Give us a call and allow us to provide a free estimate soon.